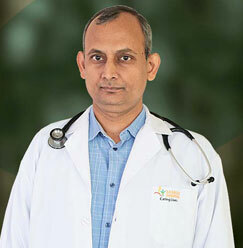 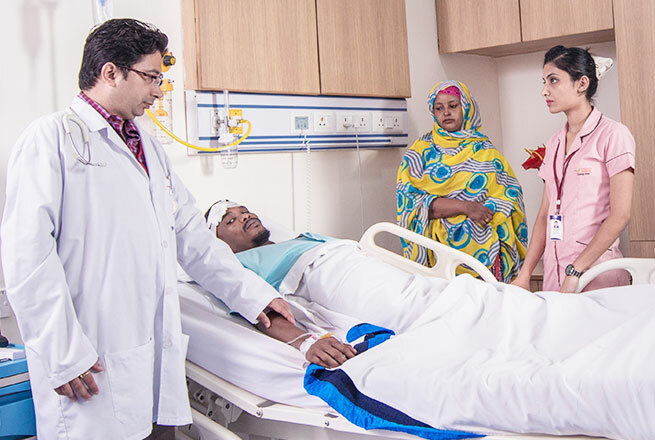 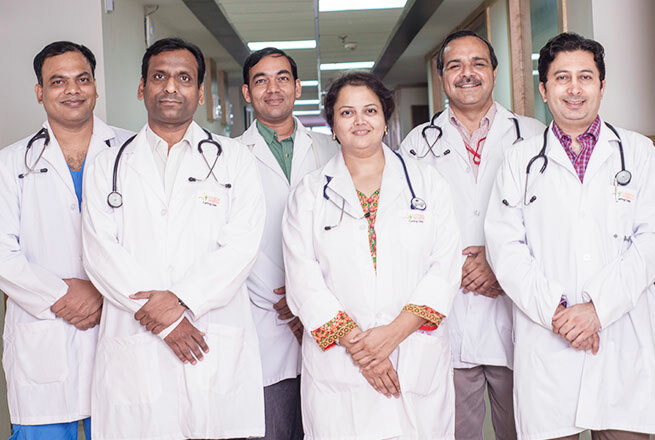 Dr Anurag Prasad is working as a Professor in Department of Medicine. 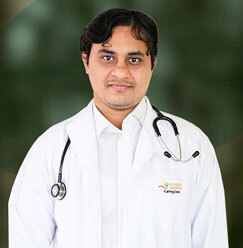 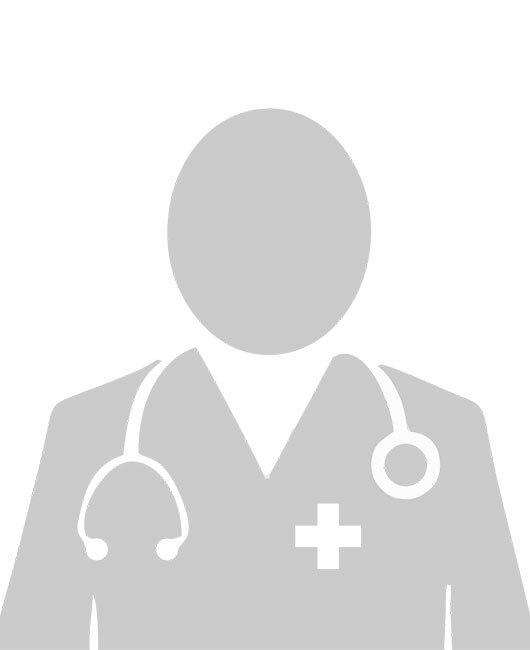 He has Special interest in Diabetes & Gastroenterology. 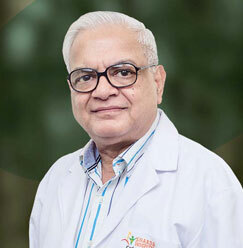 He has many publications in various National and International Journals and presented many research papers in state and national conferences. 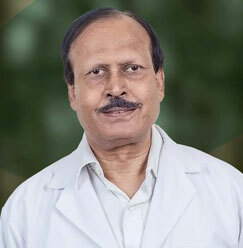 He has organized CME for the department as well. 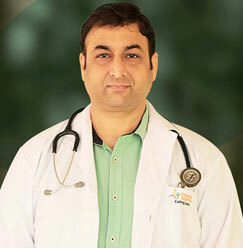 He has 13 years of total experience in prestigious institutions and has been working in Sharda Hospital from last 2 years. 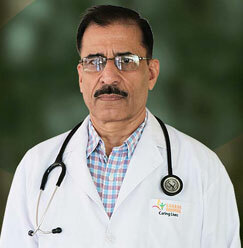 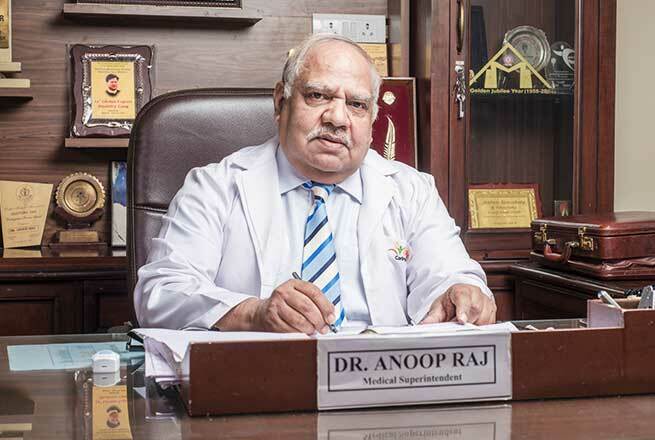 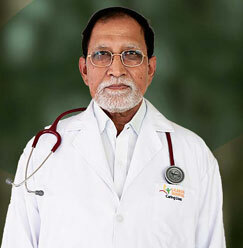 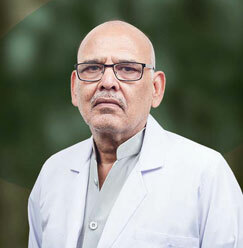 He is one of the renowned doctors we have today.